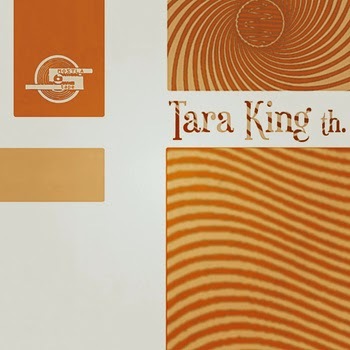 Space cabaret, pop, indie, electronic, female vocals from Paris based Tara King Th. Thanks to the Tara King Th. 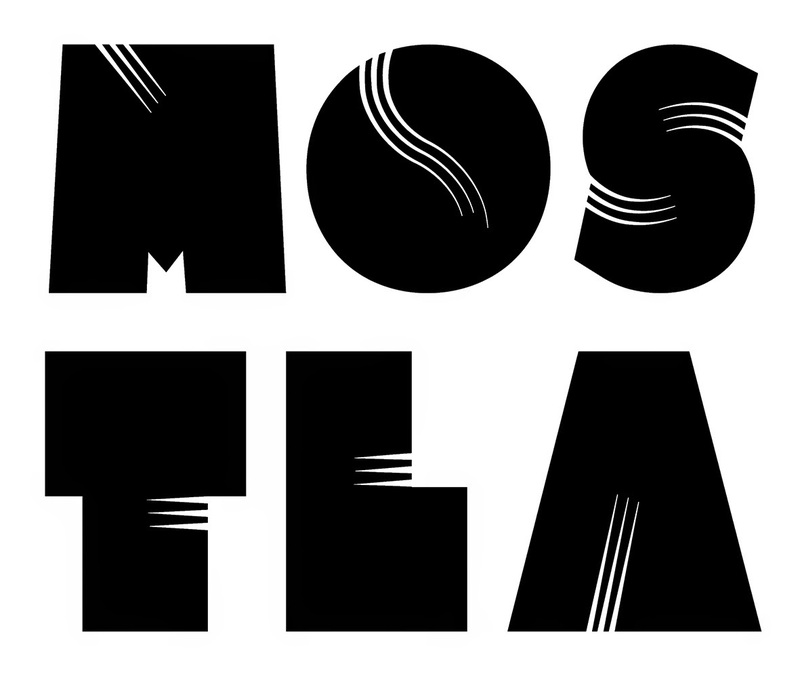 for the download! mostla tara tape by Tara King Th.